Learn how online enrollment with Ease can save you time and grow your business. Ready to compete in the digital era with online enrollment? We're ready to show you how! Ease makes it simple for you to set up and manage benefits, onboard new hires, stay compliant, and offer your groups one destination for all their human resources information. This webinar will show you all the easy-to-use tools that will help simplify enrollment, increase engagement, and gain valuable insights to support your groups year round. Nathan Craig from Culture Insurance shares how he couldn't have doubled his book of business without Ease. 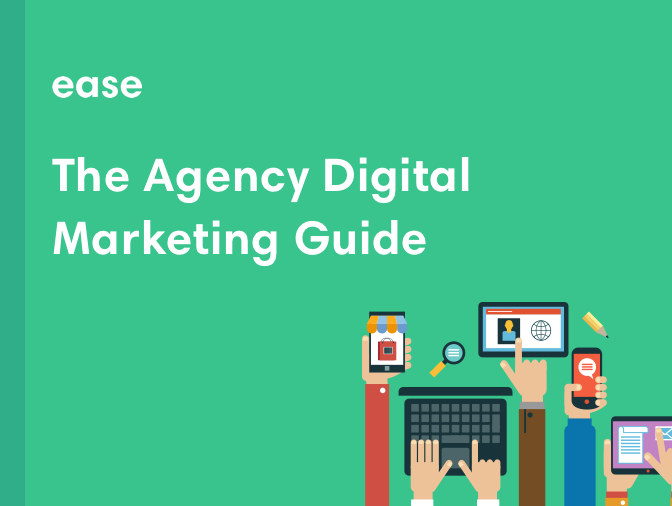 Download your free copy of the Agency Digital Marketing guide, chalked full of tactical advice, from generating leads to increasing your revenue per client. Ease is the top rated broker-powered benefits administration solution on G2Crowd. 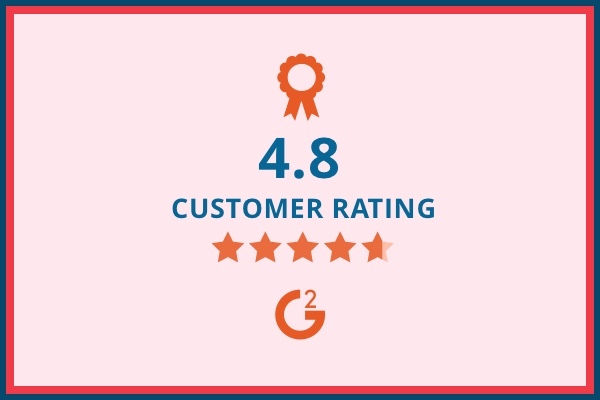 Read over 60 customer reviews at G2Crowd.com.